The Eyeline range of wall and ceiling mounted screens has contemporary curves and a stylish piece, perfect for any environment. 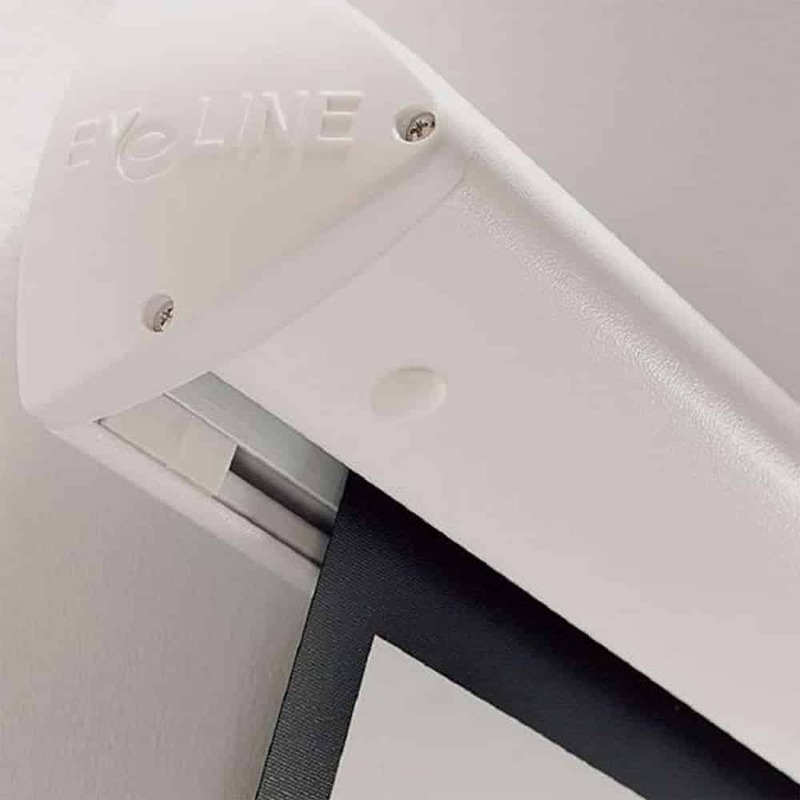 It gained its popularity because of its easy installation process involving a click function to fix the brackets, which are both wall and ceiling that are included with the piece. 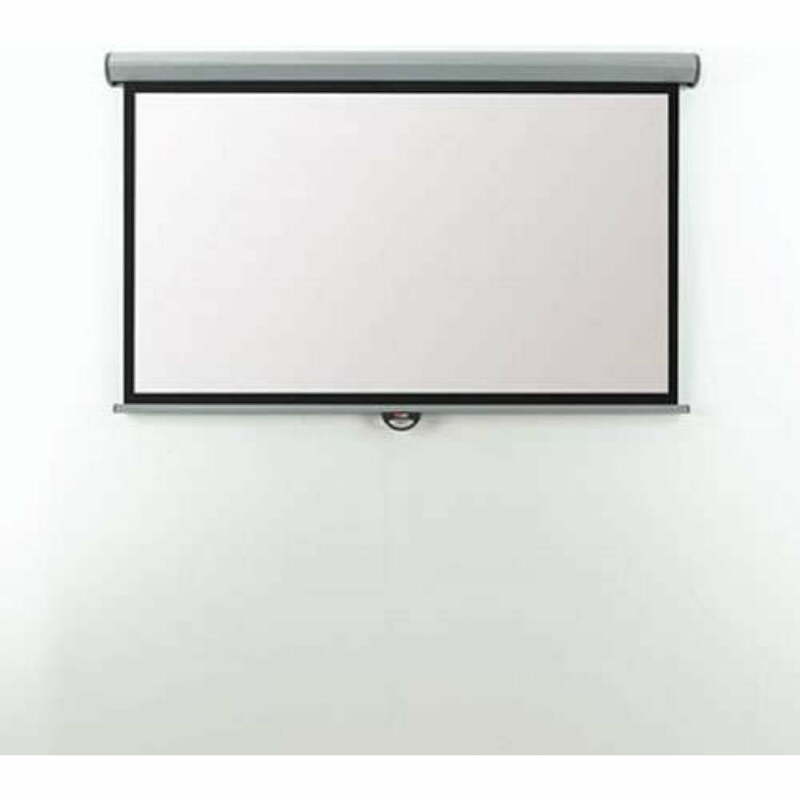 These brackets can be placed at any length alongside the screen case. 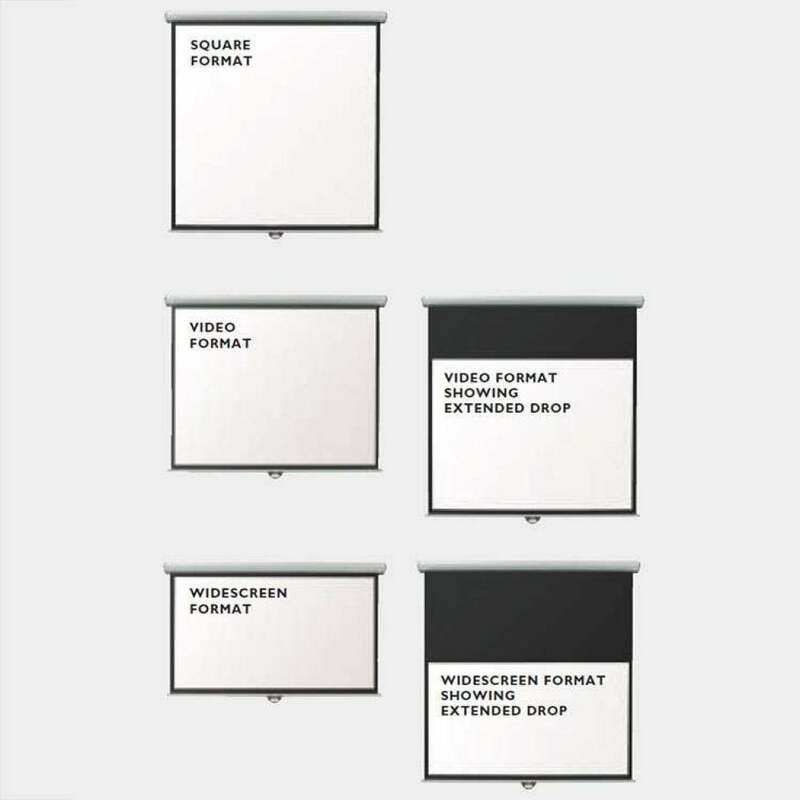 The white screen is made up of crisp clean matte and has black borders to prevent messy overlap. The non-reflective black border will disguise any overlap of the projected image. The screen case is available in a cool white color.